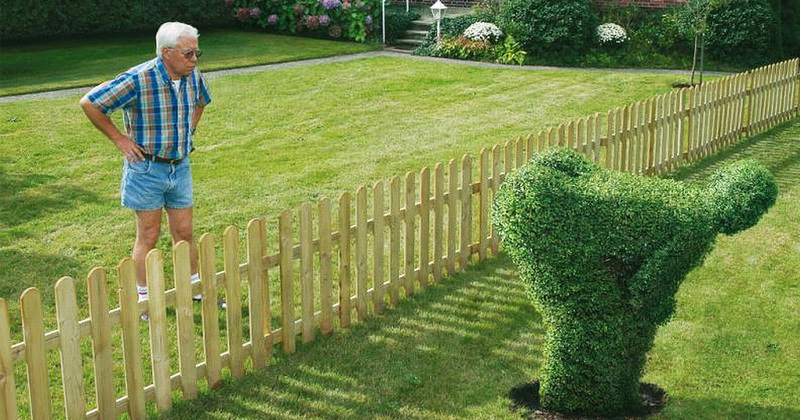 We have over 10 years of experience assisting with landlord and tenant disputes. 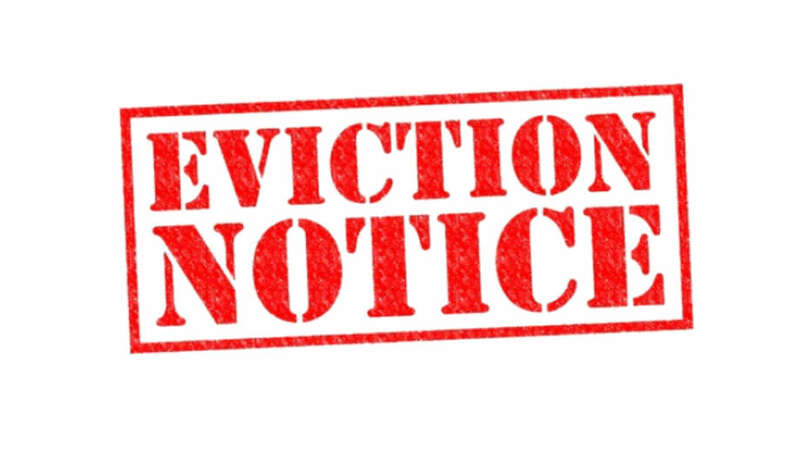 So we have the experience needed to handle your eviction process from start to finish. Whether you need to evict your tenant(s) for default of rent, breach of the rental agreement, or you simply just want them out, we can help. This is the most common reason for eviction. If your tenant(s) fails to pay the rent in full by the agreed upon date you can evict after proper notice has been served and the days have expired. Many tenants take advantage of the situation and will stay at the premises for free as long as they can. 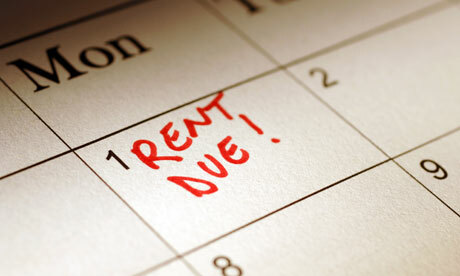 It is important that Landlords and Property Owners don’t procrastinate when a tenant is in default of the rent. It can cost Landlords and Owners multiple months of rent, damage to the property, as well as countless other things that can happen too. 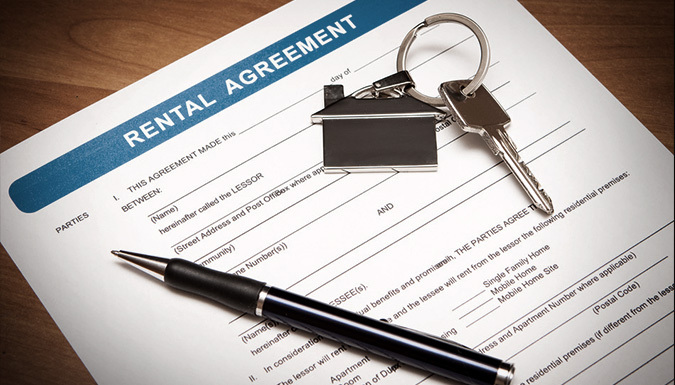 If the tenant(s) is current on the rent and is not breaking the rental agreement the Landlord or Property Owner is within their rights to evict if the tenant(s) is on a month-to-month tenancy and fails to comply with the 30 or 60 day notice. If it is a fixed term lease you must wait until the expiration prior to giving 30 or 60 day notice. Some common reasons for using this method include: selling a property, wanting new renters, needing to remodel, or expiration of a fixed term lease. If the tenant(s) is breaking the lease or rental agreement and the problem(s) can be fixed the Landlord or Property Owner can serve a 3-Day Notice To Cure Or Quit, which gives the tenant(s) 3 days to correct the violations. If the tenant(s) fails to correct the breaches within 3 days than the Landlord or Property Owner is within their right to move forward with the eviction lawsuit. Common breaches include: alterations to the property, excessive trash or debris around the property, subletting, pets, and the list goes on. A 3-day notice to quit is permissible If the tenant(s) is causing a nuisance on the property, engaging in illegal activity on the property, is threatening the health and safety of other tenants or the general public, or commits waste that lowers the value of the property significantly. These are your more serious situations and Landlords & Property Owners need to take these type of tenant(s) very seriously as liability can sometimes land on the property owner.